If you are not familiar with the term, a home visit or house call is a visit to a patient or client’s home carried out either by a doctor or a professional. 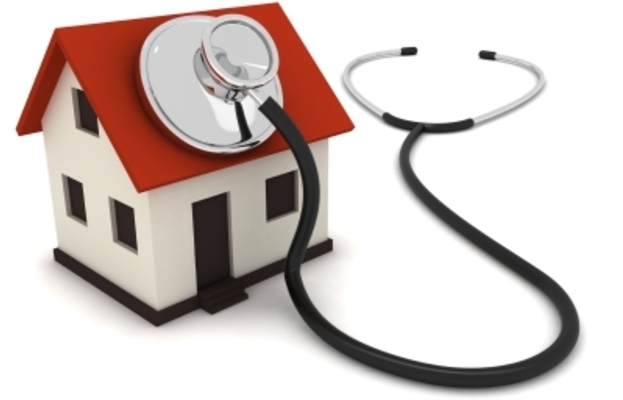 As you may have seen in some movies or any form of literature, home visits by doctors are more common in the olden day settings which is also proven true in world history from 1950s to the early 1980s. However, nowadays many doctor visits are not carried out as often as they used to be unless due to special circumstances and even small clinics have been diminishing in numbers. Most doctors nowadays prefer working for large hospital settings and eventually prefer to stay in their postings there rather than go out and around treating patients at their homes. Back in the days the purpose of home visits are similar to our modern day visits to the clinic or hospital either because of a simple flu or a severe disease. Nowadays though a doctor will only do a home visit to perform check-ups on bedridden patients that are unable to leave their bed to go to clinics or hospitals for diagnosis. Just like any issue that is debatable, there are two sides to a coin in regards to this matter about whether we should bring back doctor home visits or not anymore in this time and era. Here are some pros and cons as food for thought in regards to this matter.